Home > Free > Colgate Coupon = Free Toothpaste! Colgate Coupon = Free Toothpaste! 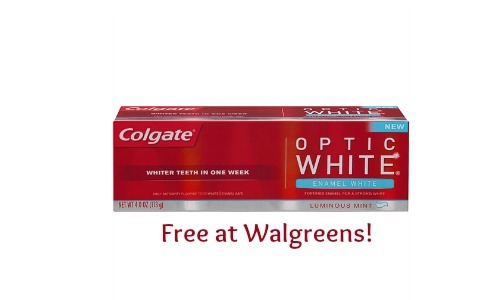 Next week you can get FREE Colgate Optic White toothpaste when you use this new Colgate coupon at Walgreens! 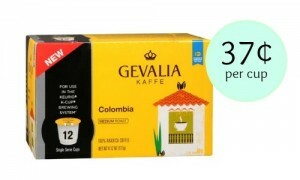 The deal will be available 4/26-5/2. 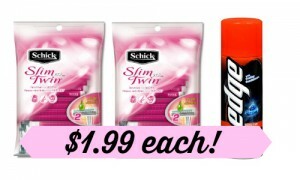 Check out the Walgreens weekly ad for more really great deals this week and next week.